Driving is an inherently dangerous activity. 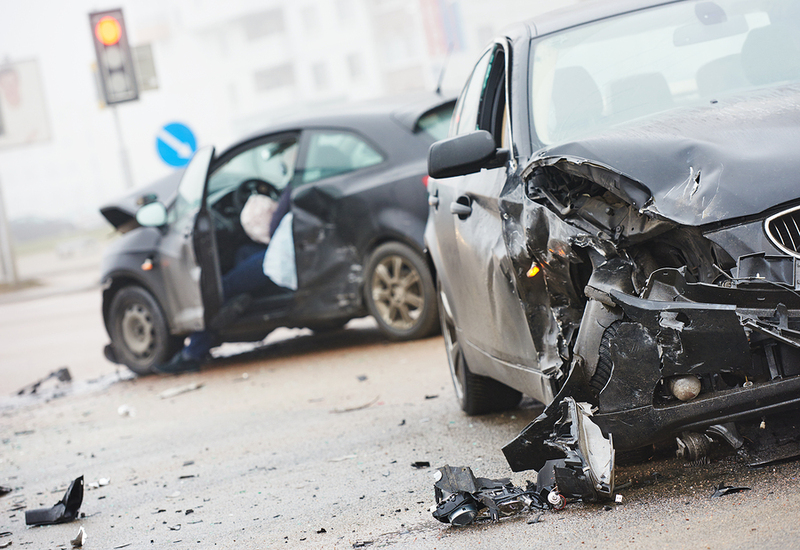 When motor vehicles such as cars or trucks are involved in accidents, people can be seriously injured. In addition, these incidents happen with alarming frequency in cities and towns throughout the county. In fact, the National Highway Traffic Safety Administration1 (NHTSA), there were more than 2.3 million people injured in motor vehicle accidents in 2013 alone. In many cases, people who are injured in car accidents are able to recover significant compensation from an either their or the other driver’s insurance. 48 states, including Georgia and California, require motorists to carry liability insurance. Generally, these laws are enforced through requiring drivers to show proof of insurance at when registering their vehicle or when they are stopped by law enforcement. Unfortunately, there is no way to make sure that everyone on the road carries car insurance or pays their insurance premium on time, so there are inevitably going to be uninsured drivers on the road. The Insurance Research Council reports2 that there were an estimated 29.9 million uninsured drivers in the United States as of 2012, with California having the most uninsured drivers of any state at approximately 4.1 million. After an accident involving an uninsured motorist, victims should undergo a thorough medical evaluation, even if they do not believe that they are seriously injured. Some injuries, such as whiplash, may not become symptomatic for hours or even days after an injury. In addition, the shock of being involved in a car accident often makes it difficult to accurately gauge the severity of an injury. By seeing a physician and being fully evaluated, victims can ensure that any injuries that they may have sustained are identified and properly treated. In addition, seeking medical attention will result in the generation of an official record documenting the nature and extent of your injuries, which can be important when making a claim on your insurance policy. Georgia attorney Theodore A. Spaulding is an Atlanta-based personal injury lawyer who is dedicated to helping people who have been hurt by the negligence of others. He is a member of the Million Dollar Advocates Forum, The Top Trial Lawyers in America, and has been recognized as a Top Lawyer in Georgia for 2013 by the Legal Network. PreviousPrevious post:What Does Renters and Condominium Insurance Cover?NextNext post:Can I Sue My Insurance Broker for Negligence?